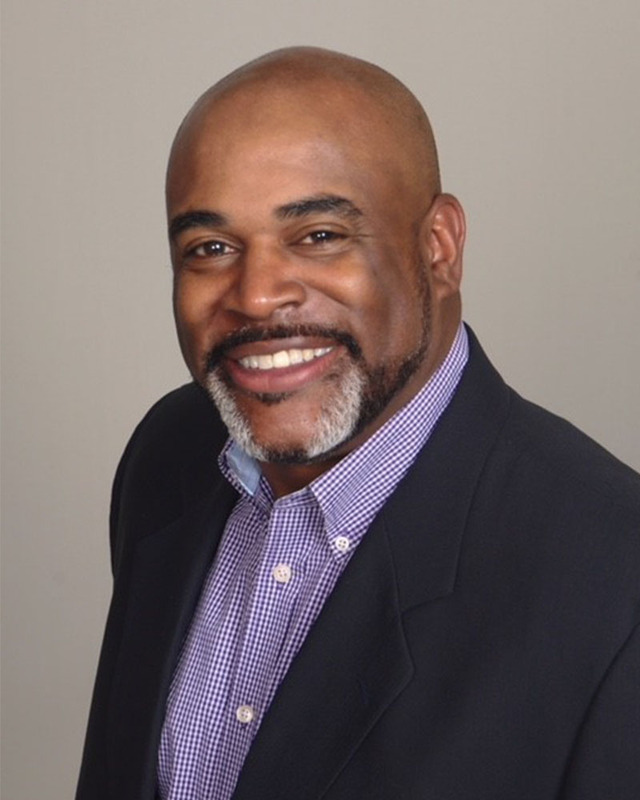 Walter W. Martish III holds a BS in Small Business Management from Rhode Island College and has more than 25 years of experience leading Lincoln Fine Ingredients, Inc., (previously OilChem, Inc.) in the specialty chemical distribution business. In 2017 after establishing Lincoln Fine Ingredients as national specialty chemical distributor, Martish III was appointed President of Lincoln Fine Ingredients, a Maroon Group LLC company, for the CARE vertical. 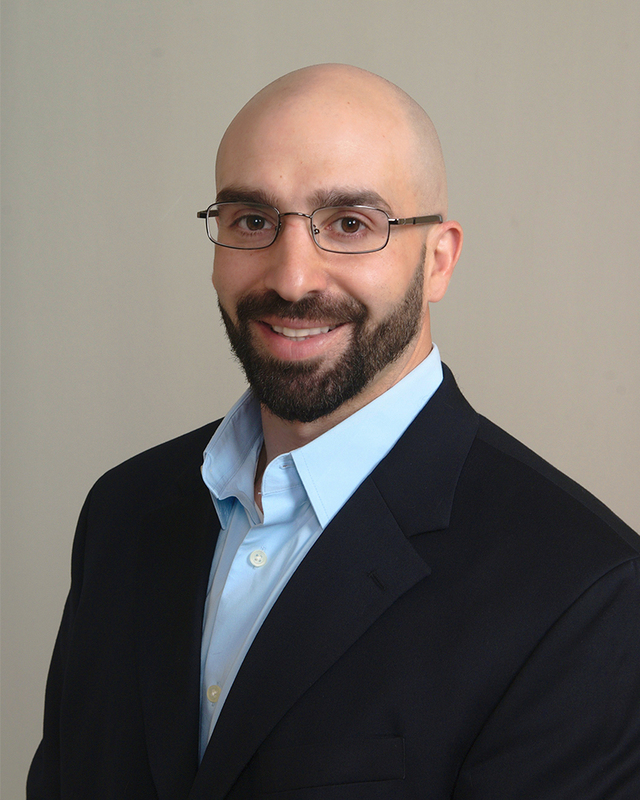 Martish is an active member of the NACD ( National Association of Chemical Distributors), Chemical Club of New England (CCNE), and the Society of Cosmetic Chemist (SCC). After graduating from Bryant University in 1982 with a Bachelor of Science Degree in Business, Jim took a sales position with a local chemical distributor. In 1986 he joined Oilchem Inc as a partner distributing chemicals primarily to the northeast textile industry. As the company grew, the sales focus was moved to support the Food, Pharmaceutical, Personal Care and HI&I Industries. With the change of market focus, Oilchem was renamed to Lincoln Fine Ingredients to better reflect the direction of the company. As CEO of Lincoln Fine Ingredients, the company branched out to a national geographic foot print with locations in Florida, California, Texas and Chicago. After 31 years of ownership, Jim sold the company to the Maroon Group. Now as Executive Vice President of Lincoln Fine Ingredients, A Maroon Group LLC Company, Jim is overseeing the company's transition and still plays an integral roll in operations and maintains responsibility for several strategic customers. 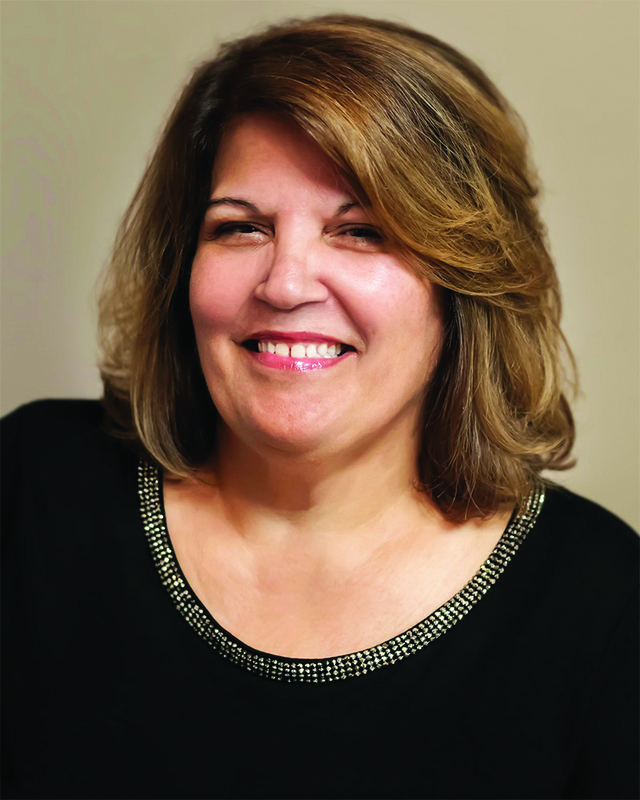 Joanne Aguiar, Vice President, Office Operations has over 30 years of experience in the Chemical Distribution business. As VP of Office Operations, Joanne is actively involved with our Account Managers, customers, and managing our Customer Service Department, Purchasing, Communications, Samples, and Inside Sales. Joanne loves to travel, love sports and love spending time with my family and grandchildren. Jeff Barcafar, Business Development Director, believes in Creating Customer Success. His relationship with his customers, sales team, and principles focuses on product development and growth. Jeff has over 32 years of experience in sales, marketing, and executive management. His background as Manufacturers Representative spanned industrial textiles, printing, and wire products. 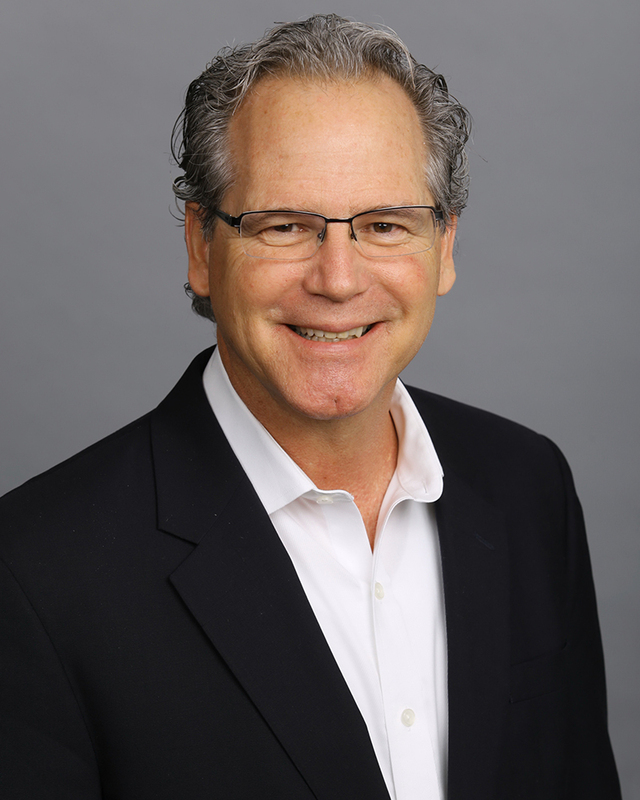 Jeff was President and partner of Specialty Premier Products, a prosperous Dallas-based specialty chemical distributor focused on preservatives, silicones, and surfactants. 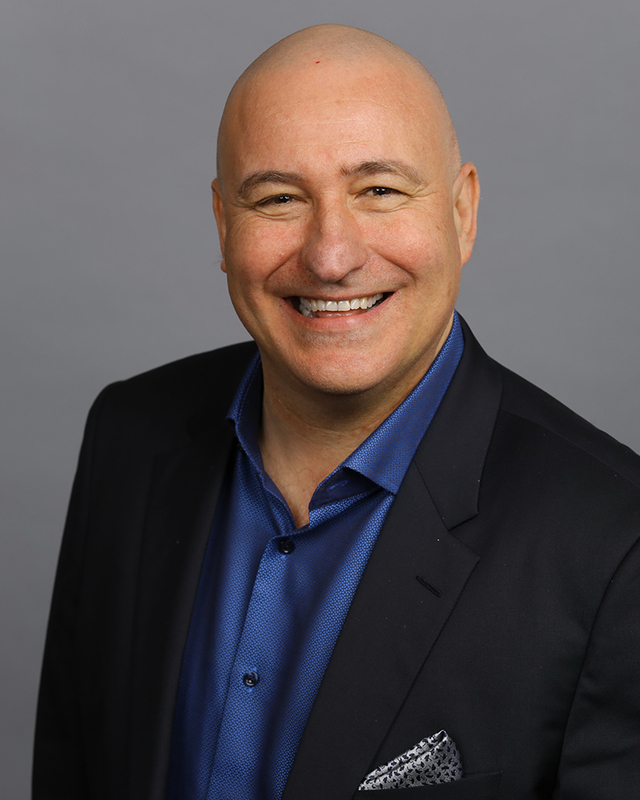 Acquired by Lincoln Fine Ingredients in 2016, he reinforced his position to help long-term customers and new business development in Personal Care, Cosmetic, Food & Beverage, Pharmaceutical, and Household/Industrial industries. Howard is instrumental in driving growth for Lincoln Fine Ingredients and our principal partners, with an emphasis on the consumer and personal care markets, by providing technical support to our sales team and customers. He oversees our innovation laboratories and ensures interface with our principal partners on all aspects of current and future technology platforms to provide innovative solutions and success to our customers. He also has over 12 years of formulation experience in Personal Care R&D. For the past 6+ years, Howard was a formulator and project leader in global product development for both hair and skin cleansing categories at Unilever HPC. Howard received his B.S. 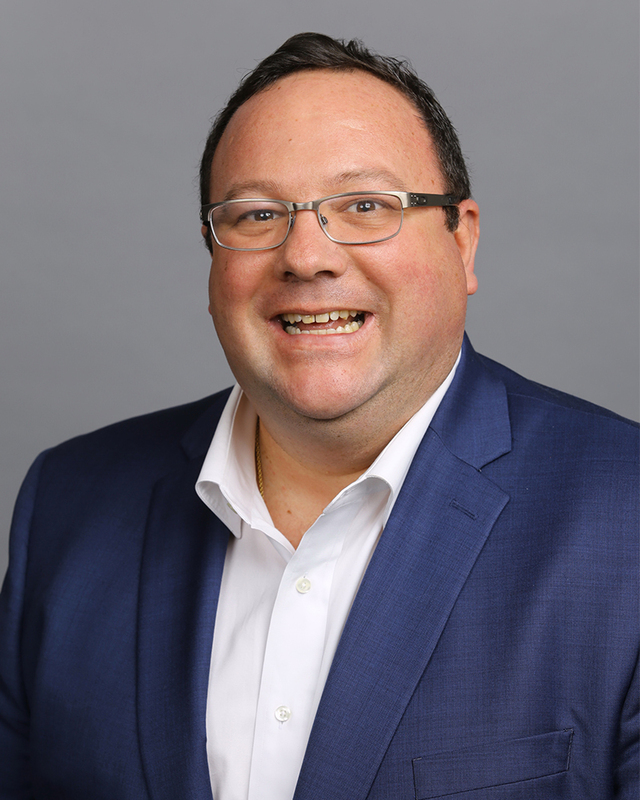 in Biology from Sacred Heart University in Fairfield, CT.
Benjamin Dodge is the Director of Business Development, Northeast for Lincoln Fine Ingredients, a Maroon Group company located in Lincoln, Rhode Island. Mr. Dodge oversees the Northeast sales force with a focus on the personal care market. His even keel temperment provides a consultative management style that empowers employees to make decisions and prepares them for their next career step. Mr. Dodge has over 20 years of experience in the chemical distribution/sales industries. 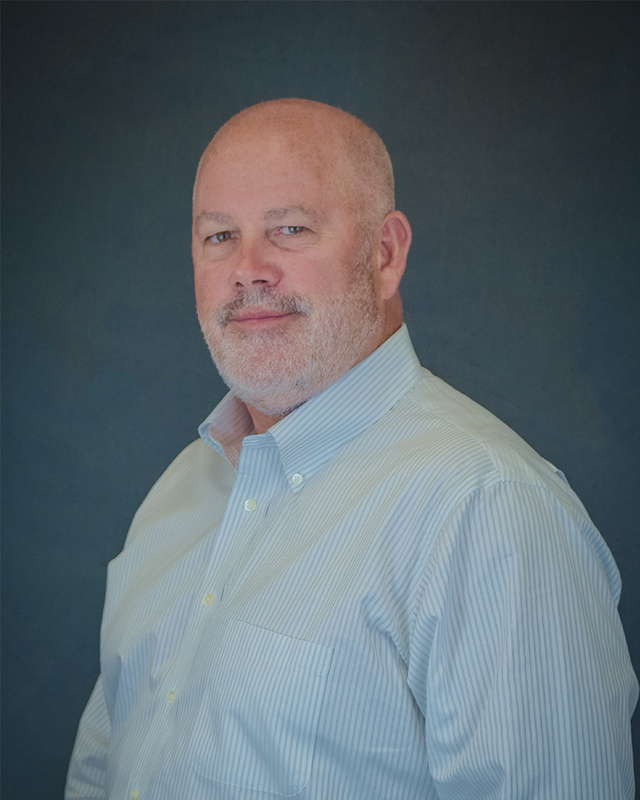 He has served in roles as Major Account Manager and Regional Manager at Avantor Performance Materials; Technical Sales Representative at Mallinkrodt Baker, Inc.; and Vice President of Sales and Marekting for Mitkem Corporation. Ms. Edwards is a recent addition to the Lincoln Fine Ingredients Sales Leadership team. 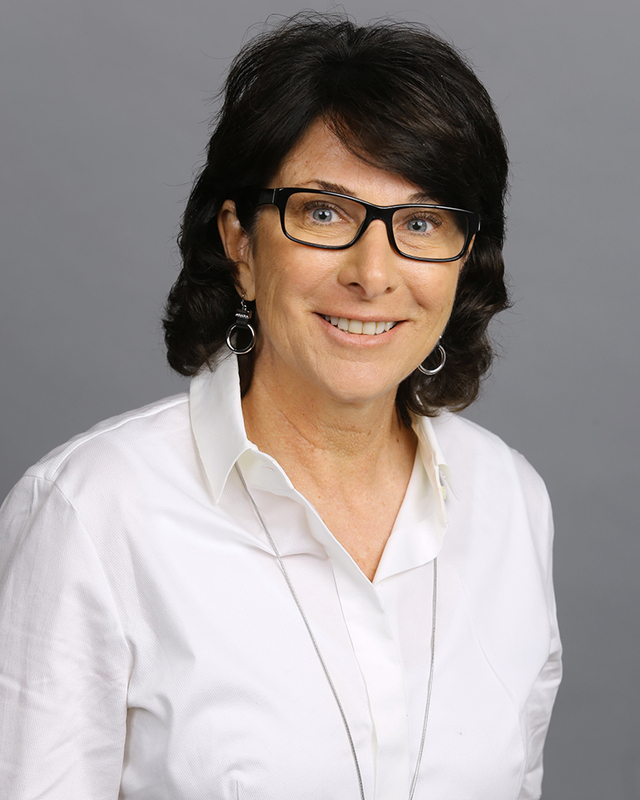 In her new role at Lincoln, Ms. Edwards will be responsible for Business Development in the Western U.S. She has over 20 years’ experience in the Chemical industry. Prior to joining Lincoln, Ms. Edwards has held Sales Leadership roles at Univar and Rohm Haas, a subsidiary of the Dow Chemical Company. She holds a Bachelor’s degree from Niagara University in English Communications. With over 20 years of experience in the specialty chemical industry, Jean-Luc's role will be to manage Lincoln Fine Ingredients' world-class principals and to cultivate new strategic partnerships. For the past 10 years, Jean-Luc headed the Consumer Care business of Solvay North America and, most recently, Clariant Corporation. Jean-Luc received his B.S. in Chemical Engineering from Ecole Nationale Supérieure des Ingénieurs en Génie Chimique in Toulouse France and holds a Ph.D. in Chemical Engineering from Rice University in Houston, Texas. Lloyd has more than 28 years of management experience with extensive knowledge in facility operations, transportation, logistics, customer service, and supply chain. 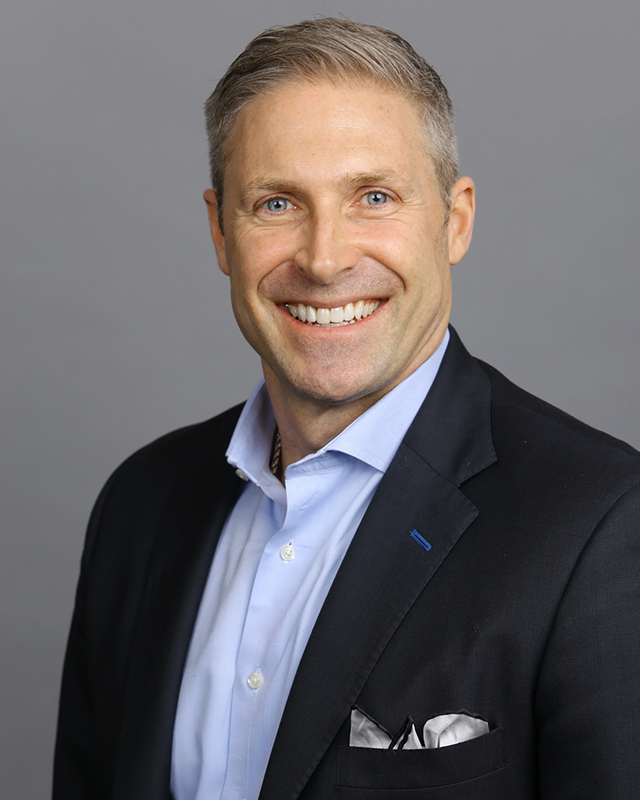 He has spent his last nine years with Veritiv Corporation where he had a key leadership role for all of their operational staff in the New England region. As Director of Regulatory Affairs, Scott coordinates all cohesive corporate regulatory activities across all Maroon Group companies. He has extensive experience in the chemical industry, most recently serving as the Manager, Product Compliance Americas for Lubrizol Corp. In this role he led a team of individuals which oversaw the regulatory compliance activities for Lubrizol’s North American operations and sales. Scott was instrumental in growing the Compliance team in response to regulatory drivers such as REACH, TSCA reform and OSHA GHS. He has chemical knowledge and a breadth of regulatory experience with Industrial, Food & Care and Medical products and has been involved with the integration of various acquisitions. 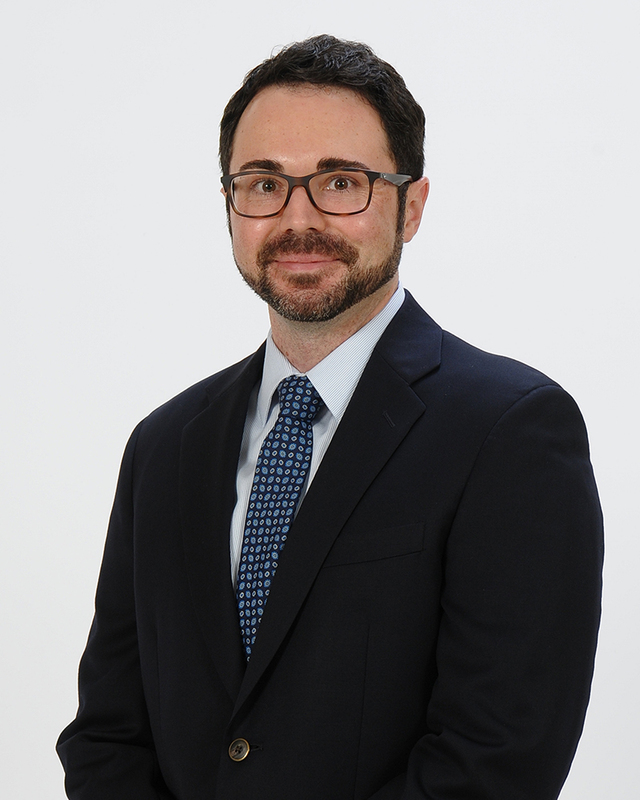 Scott holds a BS in Chemistry from Ohio University, a MS in Organic Chemistry from the University of Dayton, and is currently working on his MBA at Villanova.